We made it! 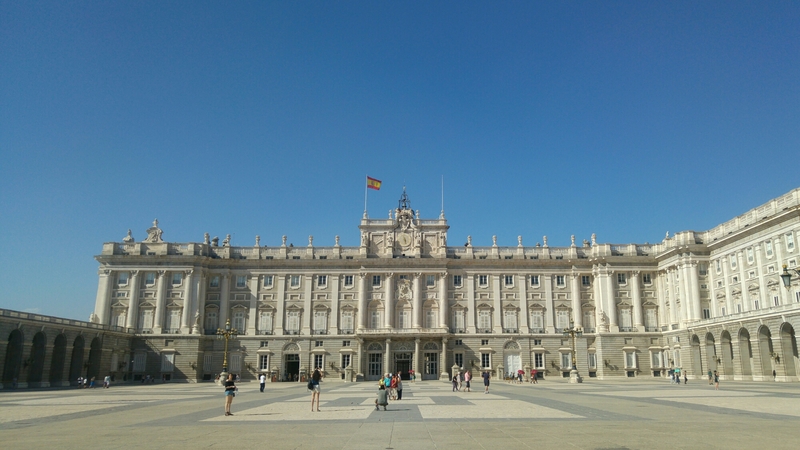 Stop one of our Spanish travelling holiday, Madrid. We’ve had a lovely afternoon wandering around getting various tapas, sangria and of course sightseeing! It’s 35 degrees here so we’re trying our best not to melt away, but it is so so gorgeous too.